Taking care of your tyres is not just a massive safety issue but an issue of economics also. Do you realize that if your tyres are below the minimum tread depth in Ireland of 1.6mm that the braking efficiency of your vehicle is significantly reduced? 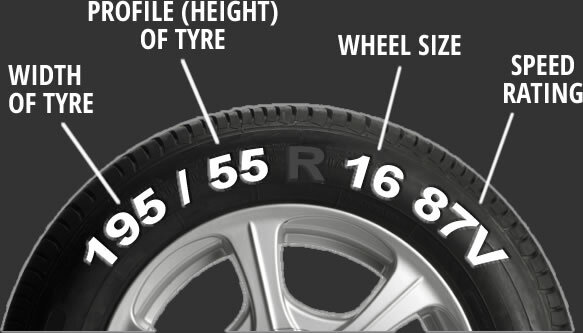 It goes without saying that as your vehicle's tyres are your only contact with the road the correct pressure and at least the minimum tread depth are essentials. 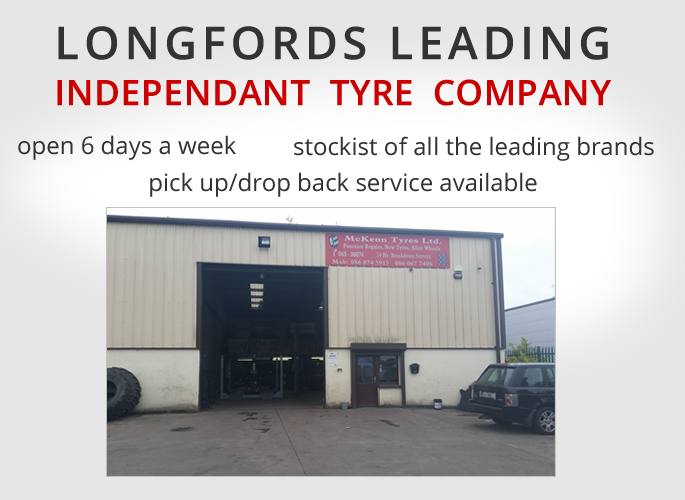 McKeon Tyres provides a wide range of tyre services to ensure your safe and economical motoring. 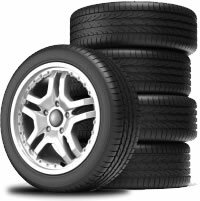 So, whether you are looking for new tyres, puncture repairs, wheel balancing or a FREE tyre check, give us a call today on 043 3336674. Simply complete the form below and we'll get back to you with a confirmation of time and cost.